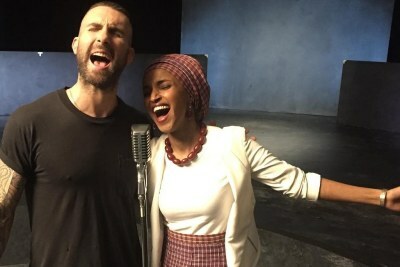 Voters in the United States have been going to the polls in an election that many view as a referendum on President Donald Trump's first two years in office. 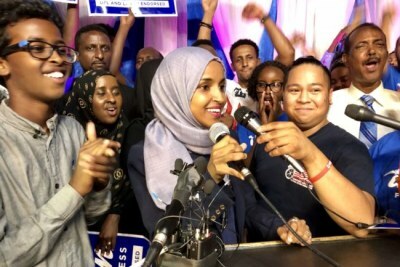 In Minnesota, Democratic candidate Ilhan Omar has beaten Jennifer Zielinski, a Republican, and makes history as the first Somali-American in the U.S. Congress. 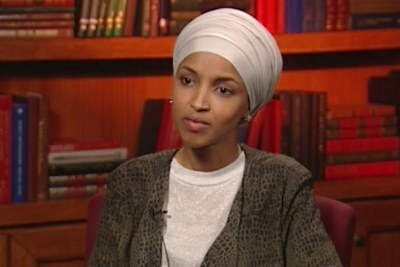 The Washington Post reports that Omar has 78.5 percent of the vote. Omar was born in Somalia and fled the country to escape civil war at age eight. 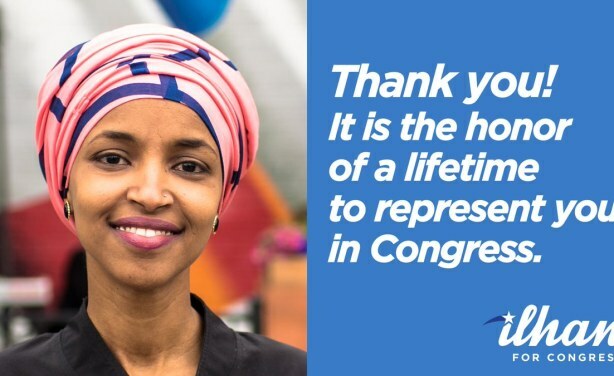 For the next four years, she lived in a refugee camp in Kenya and immigrated to Minnesota in 1997.